They say the end isn‘t the goal of a journey, but the way is. 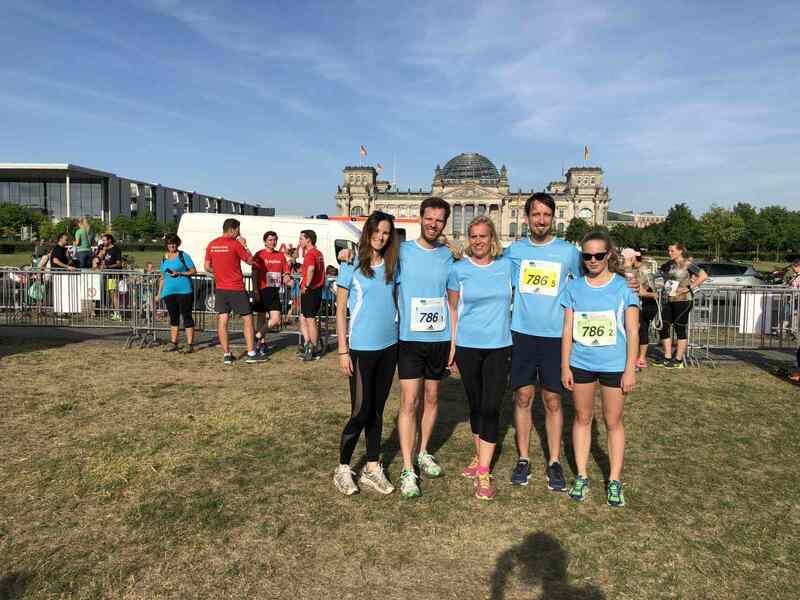 And in honor of that saying some of our Factworks team members decided to take part in the annual Berlin team relay through the famous Tiergarten. 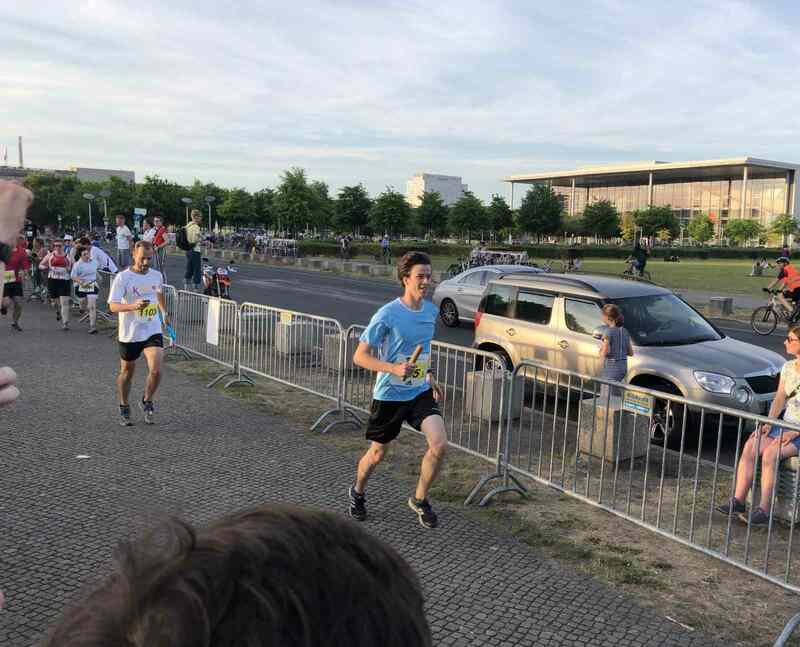 3 teams took on the 5x5km team competition. And special congrats to the team “Running Gags” who once again mastered the distance in under 2 hours!